With the horror that is Lebanese Summer, and to top my case of chronic wanderlust, I was invited on the set of B Beirut to talk about popular destinations and my travel experience (you can check it here). All of the above combined, led to me feeling wanderlust-ier than ever. I’ll be in London end of September, but I’m also longing for new and exotic destinations. Please do not conclude that I am spoiled, but I am just obsessed with planes and the great places of this world. Because Breadonbutter is the place where I pour all of my feelings when it comes to the things I love the most in this world, I thought I’d share with you the 7 destinations on my mind today. 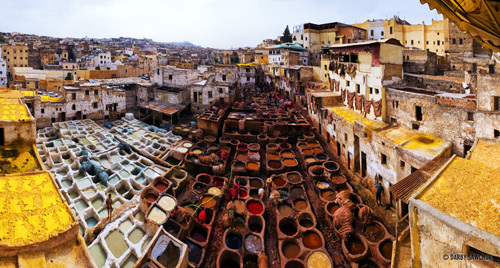 1) Morocco. I don’t know if it’s the colors, the oriental yet modern feel, or the people I’ve recently met from there, but I’m dying to walk in old souks and dive into their culture, then eat a nice tagine after a great spa treatment. 2) Australia. 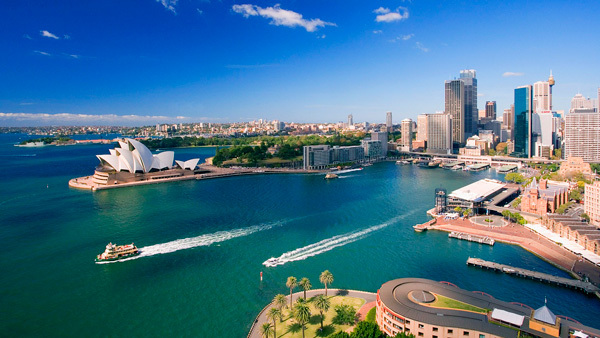 It is a dream to visit the land down unda’; Walk around and sniff the local food places, put my feet in the ocean and enjoy life the other way round. 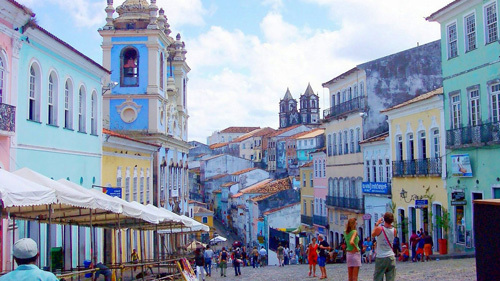 3) Brazil and all of Latin America. I would backpack through this continent for a month. I can just picture all the colors in my mind. 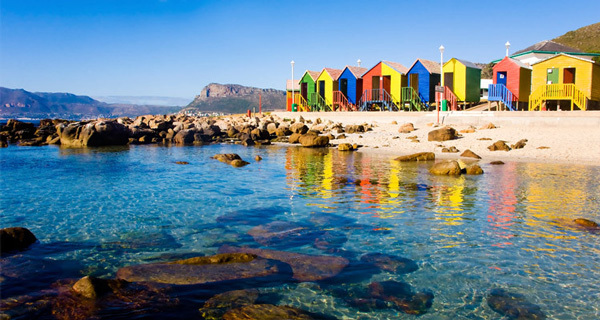 4) Cape Town. Harbors have always fascinated me, and I can’t wait to be standing there. I am also curious about the people and their culture. It must be interesting to have lived all that History and making something out of it. 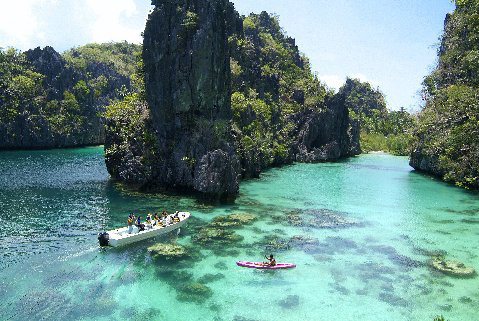 5) The Philippines. I was told enough stories about this country to want to pack my bags and leave right this moment. 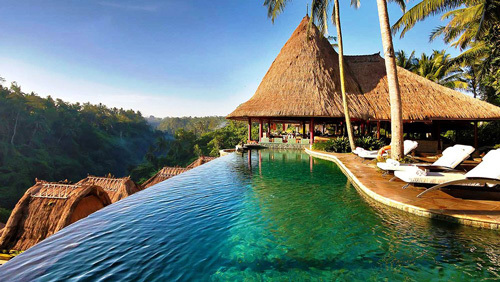 6) Bali. It might sound cliché as a destination, but what I have in mind is quite different than the normal tourist’s itinerary. My friend Loufi went there backpacking and said it was something out of this world. 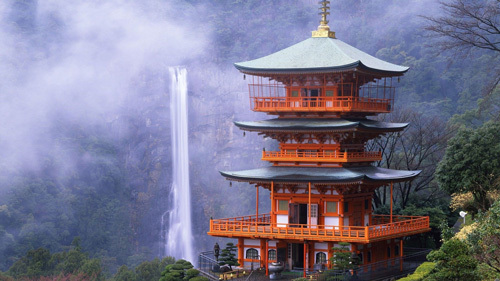 7) Japan. If you’re a frequent reader of this blog, you must know by now I might have been of Japanese origin in another life. I long to smell the natural wood and live the simple and clean life the Japanese live. I’d LOVE to hear about your wanderlust case! Which destination is on your mind lately?